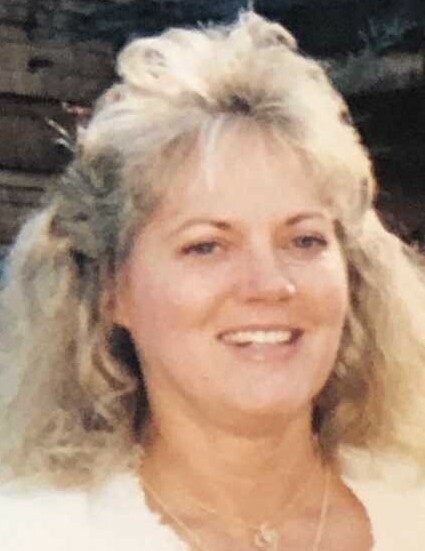 Jill C. Price, age 67, of Bellefontaine, Ohio passed away at 1:00 A.M. Tuesday, February 12, 2019 at her residence. She was born in Bellefontaine December 9, 1951, a daughter of the late Warren Hinkle and Peggy Jewel (Irwin) Hinkle. She was also preceded in death by two sisters, Peggy Sue Stewart and Debra Hinkle. She is survived by her husband of twenty five years, Gary Price. She is also survived by her three children, Garret (Amanda) Price, Marah (Dean) Robinson and Garth (Tina) Price; her fourteen grandchildren, Wesley, Lucy, Ophelia, Drew, Tiffani, Shandee, Drake, Salena, Jayden, Trystan, Xandri, Brayden, Skyler and Kendal; her two sisters, Cheryl (Ross) Zahner and Judy Brenner and many numerous nieces and nephews. Jill is a member of the Mt. Tabor Church of God. She loved arts and crafts and enjoyed singing, cooking and spending time with her husband Gary. Jill was very passionate about animals. She was a wonderful wife, mother and grandmother and was admired and loved by many people. A celebration of life service will be held at 6:00 P.M. Saturday, February 16, 2019 at the Eichholtz Daring & Sanford Funeral Home and Cremation Center in Bellefontaine.